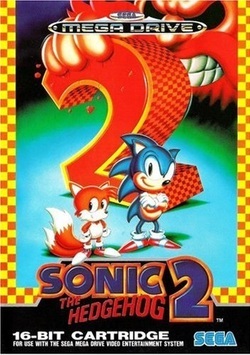 Publisher: SEGA. 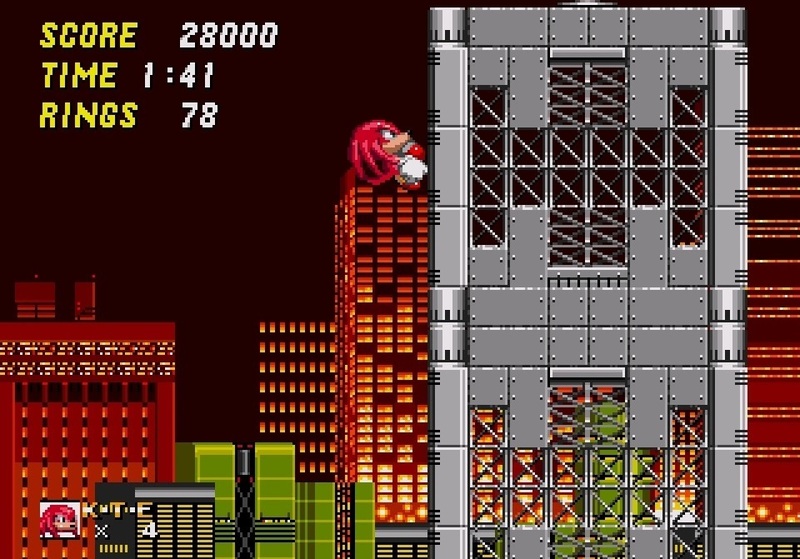 Developer: Sonic Team. Christmas 1994 was a particularly good one. At the age of seven and following the usual mostly-sleepless Christmas Eve, I awoke to my first games console; a sleek black SEGA Mega Drive II. With it, I was lucky enough to receive the platforming behemoth that was Sonic 2. For a generation of SEGA fans, its succession of cunning, colourful landscapes acted as the perfect portal to a world of adventure, and it will forever dominate my early gaming memories. Regardless of the game in question though, every young player will remember those early, significant challenges you meet when you’re just starting out. You know, the ones which end up etching themselves as towering, heart-stopping moments in your memory? 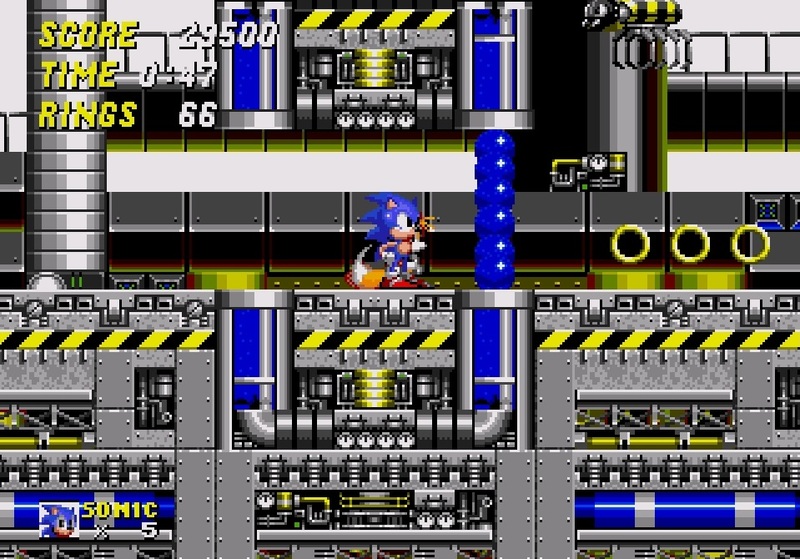 For me (and I’m sure I’m not alone in this), Chemical Plant Zone was the first to leave this kind of impression, as in my formative years, it came to symbolise an early make-or-break in uncovering more of Sonic 2’s wondrous world. Battle through some pressure sections unscathed, and you could look forward to making significant headway in the game. Get careless or flustered though, and a bunch of lives would be sacrificed in no time at all, leaving your challenge in tatters. 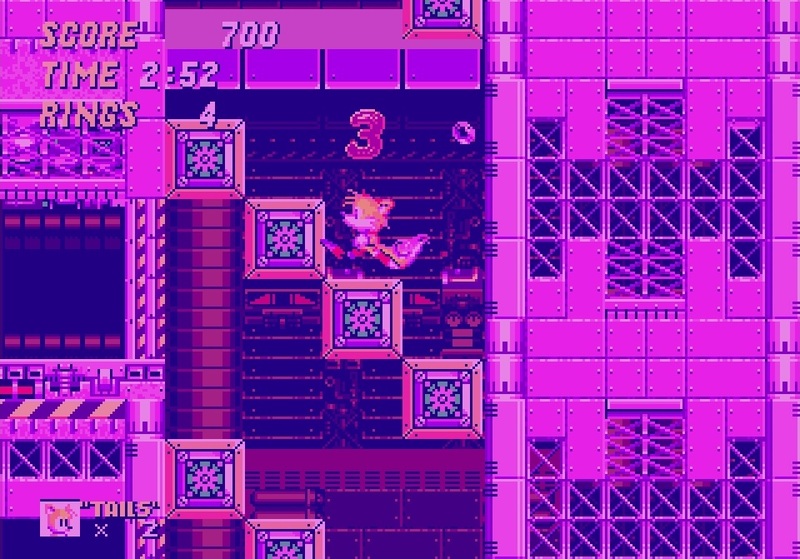 "Whilst Chemical Plant Zone’s pair of stages can collectively be bested in around five minutes, it was a level that came to feel very significant in the early phases of a fantastic platformer"
Of course, failure to make smooth progress back then was in large part down to me being a bit rubbish at games. Still, I’ll give the younger me a break as a) I was new to it all and b) others appear to have endured similar experiences. Whilst Chemical Plant Zone’s pair of stages can collectively be bested in around five minutes, it was a level that came to feel very significant in the early phases of a fantastic platformer. At primary school, I discussed it at length with friends; even one of the teachers mentioned it briefly. More recently, I’ve had friends recall the perils of Chemical Plant Zone with similar verve over a pint. 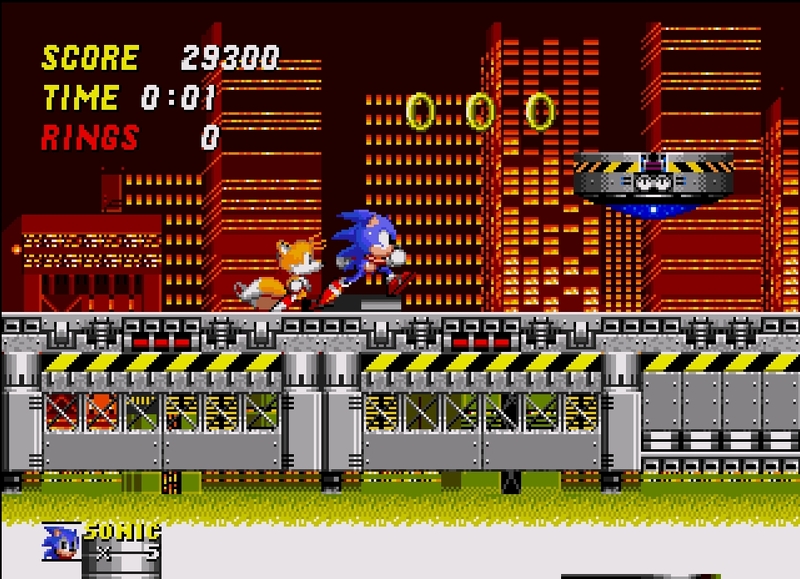 If fans were a tad reticent at the familiarity of Emerald Hill Zone, Chemical Plant blows all concerns out of the water; it’s the level where Sonic 2 steps out of its predecessor's shadow and really begins to make its own mark. It remains very distinctive among Sonic Team’s landscapes, with sleek blue and yellow walkways snaking majestically around a dizzying network of industrial machinery and piping. The distinctive look is aided further by a wicked cityscape backdrop, and the silent menace of vivid pink chemical pools, which at first linger just out of harm's way. The really memorable moments occur in the lengthier second stage. The dreaded chemical abyss has now risen, settling below the walkways; the suggested threat now a very real one. The really nervy moments begin with the sudden rising of the water line, leaving the player to negotiate some awkward rotating platforms whilst submerged. A hazard at the best of times due to their ability to squish Sonic, these must be hurdled in the depths with impaired, sluggish movement. Slip up, and you risk plunging back into the murky depths, where the five-second timer counts down (accompanied by a panic-inducing sound effect that literally cropped up in my nightmares) until Sonic drowns. Oh, and there are no air-bubbles to save our intrepid hedgehog this time. 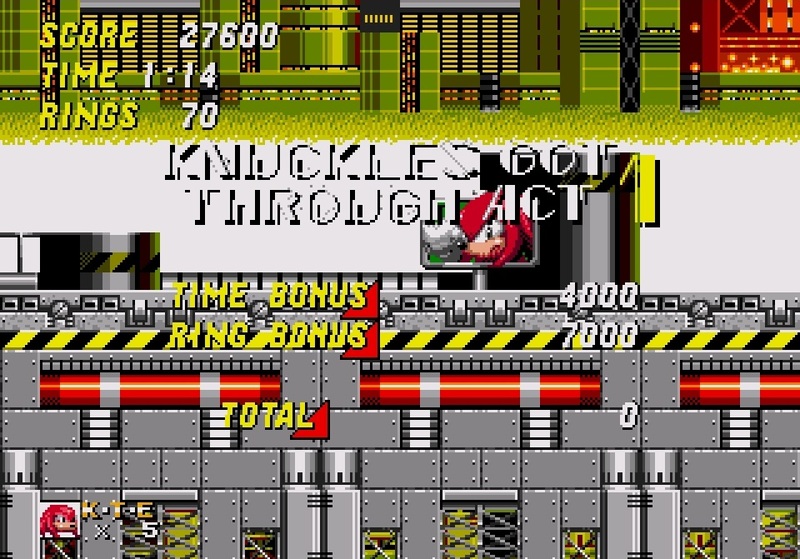 Clear these obstacles and a mercifully uncomplicated (though still initially perilous) Dr. Robotnik boss at the end of the second stage, and you can breathe a sigh of relief. The Aquatic Ruins and Casino Nights Zones that follow are longer and more elaborate, but by getting through Chemical Plant without shedding too many lives, you can have chance to catch breath before things get tricky again in the mid-part of the adventure. I’m keen to point out that the older me loves Chemical Plant Zone too of course, and for a number of reasons. Alongside the level's stunning, distinctive design, the sound is perhaps the most immediately pleasing. You don’t have to go far to find a great tune in Sonic 2, but amidst a stellar line-up, Chemical Plant’s is likely the most memorable. It’s an awesome jazz-infused techno track with an insanely catchy, rapid-fire beat that will have you humming to a frenzy. And rather like the level itself, there's just hint of menace that comes to be associated with its funky beats. 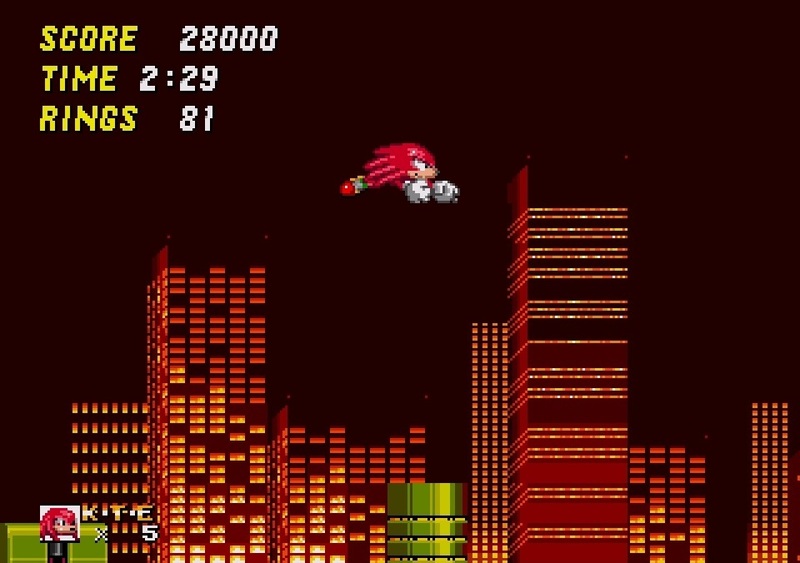 By rights, this should have been where the story ended, but when Sonic & Knuckles was released, it opened up an unexpected means of tackling Sonic 2 with the echidna. Not only does gliding and climbing walls make for a very different Chemical Plant Zone, but shortcuts reveal their own perks. 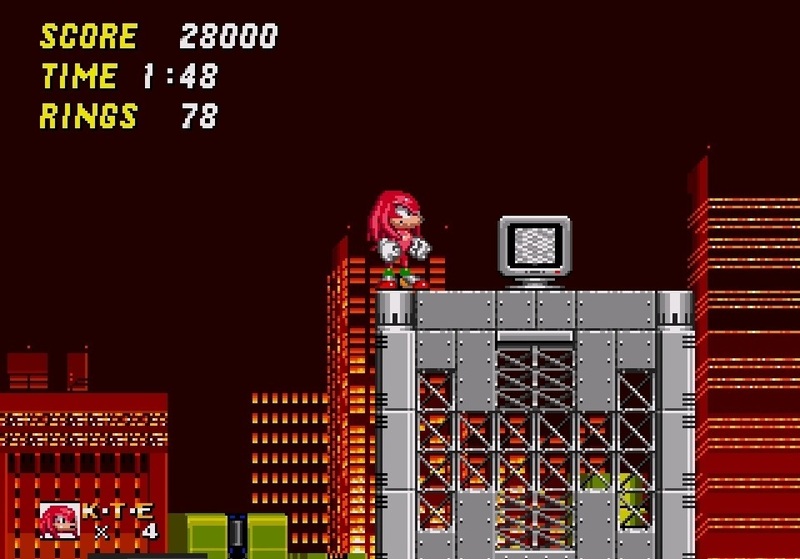 Specifically, Knuckles can climb a tower that’s too high for Sonic or Tails. Brilliantly, there’s an extra life waiting for him at the summit, from which he can glide to the finish with little more than a minute elapsed. 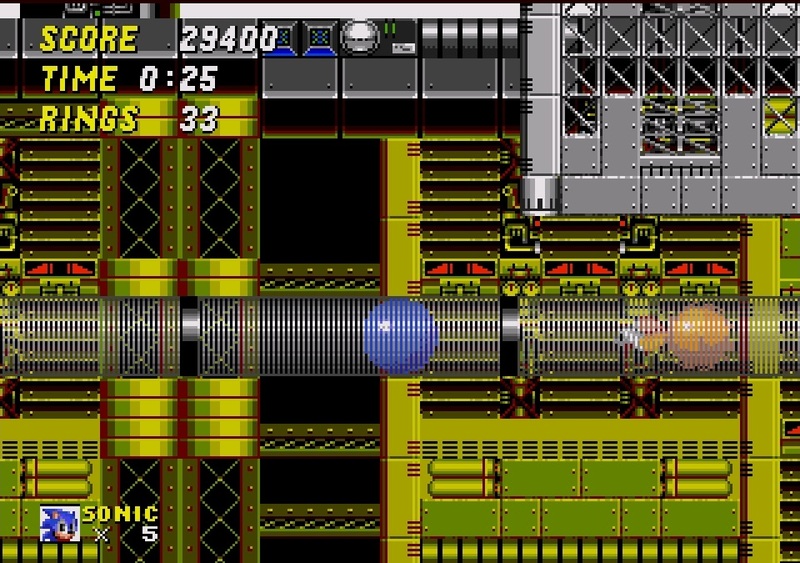 Chemical Plant Zone is Sonic the Hedgehog 2 at its best; flash and attractive, but with smart platforming and devious design, the dreaded drown-countdown and sweaty-palmed underwater sections will be a pilgrimage recalled by thousands lucky enough to have played the game in their formative years. With the benefit of experience, it’s slightly less hair-raising, but it remains a joy to play, and is sure to be remembered as one of the series’ finest levels.